£7.50 per person per night. No charge for kids under 5. Campfires - £10 to hire, includes logs, sticks & paper. Groups of over 10: reduced fee of £6 per person per night plus a £20 group deposit is required, refunded on departure after a respectable camp. No other charges at all - bring along your own BBQs, Windbreaks, Awnings, Gazebos or an Extra Car all for free! 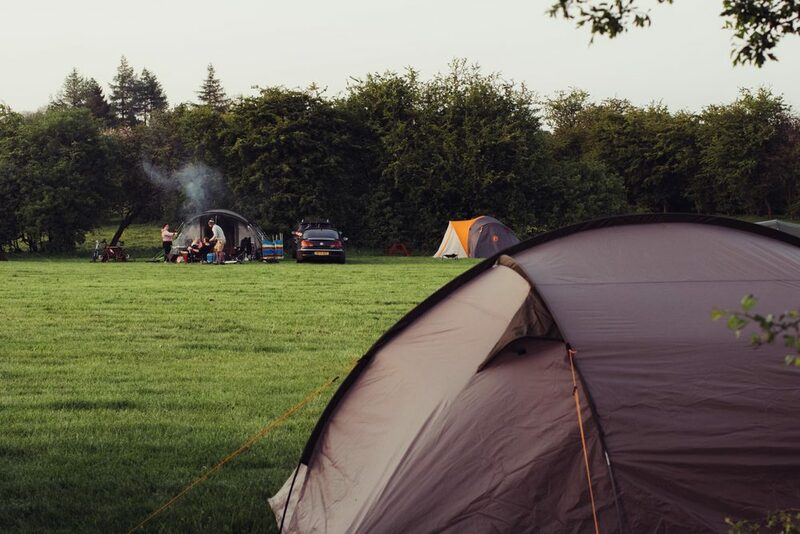 In our 8 acres of rural England we have free showers, fresh running water, toilets, waste & recycling facilities, picnic benches, football nets & volleyball nets - just bring your own bbq, get the campfire going & enjoy! Book now & pay cash on arrival. Your booking will be confirmed shortly.